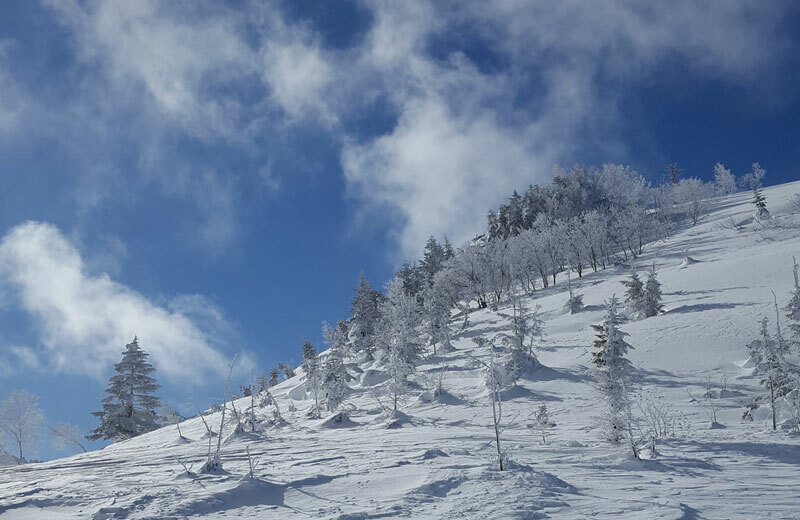 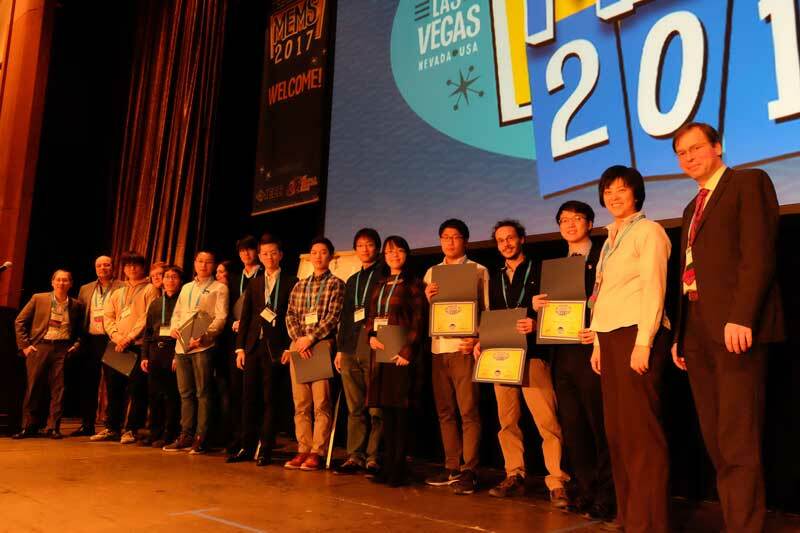 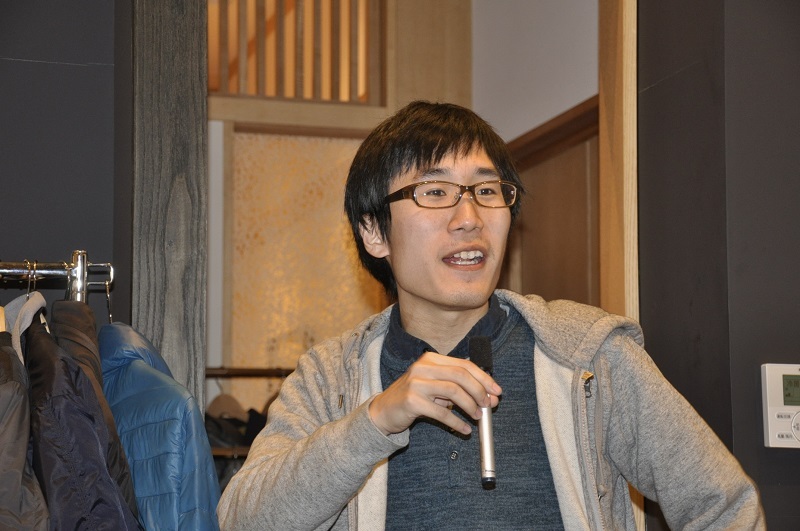 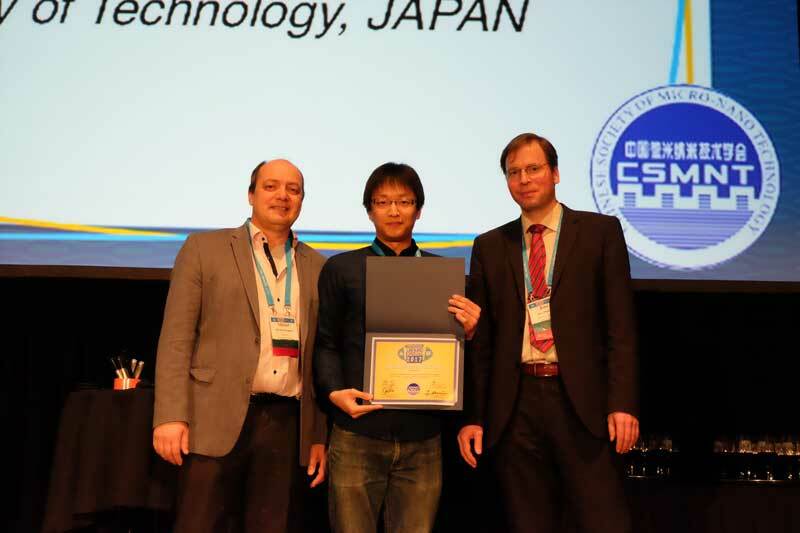 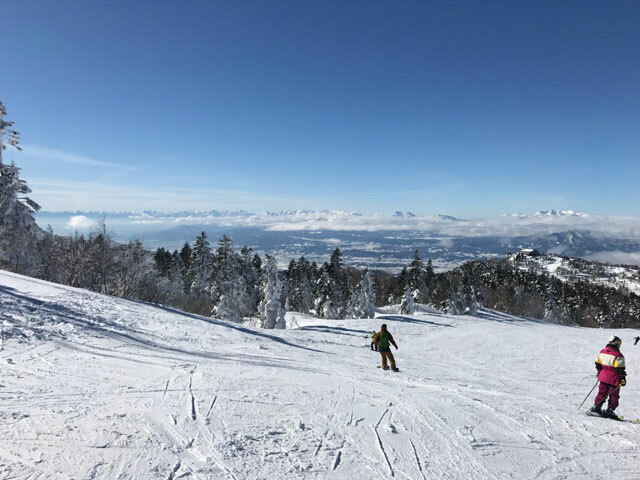 ※Student Paper Award Finalist　：13 of the 874 prepublication papers were elected as the finalist. 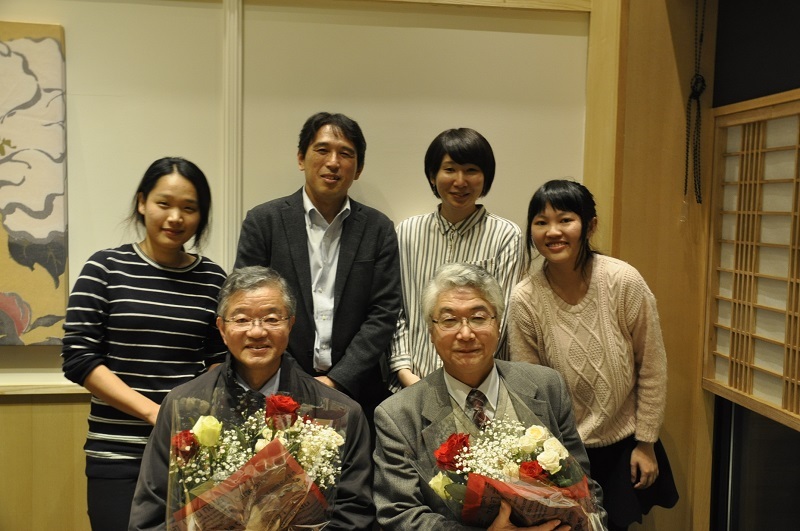 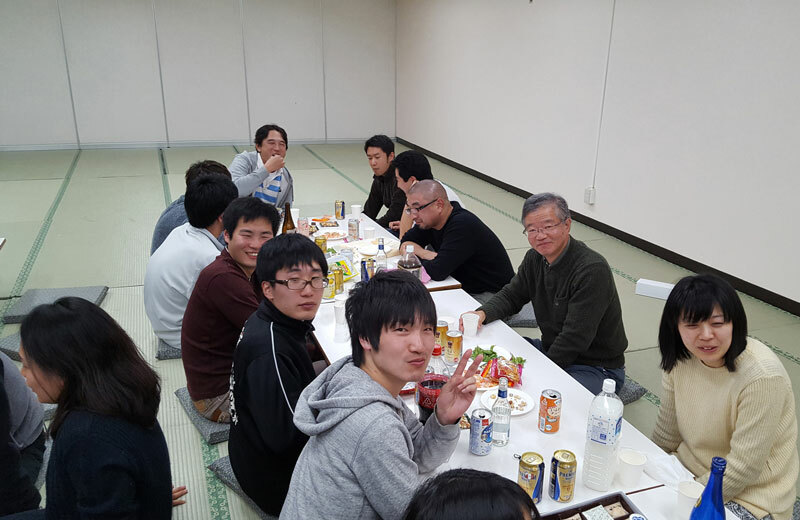 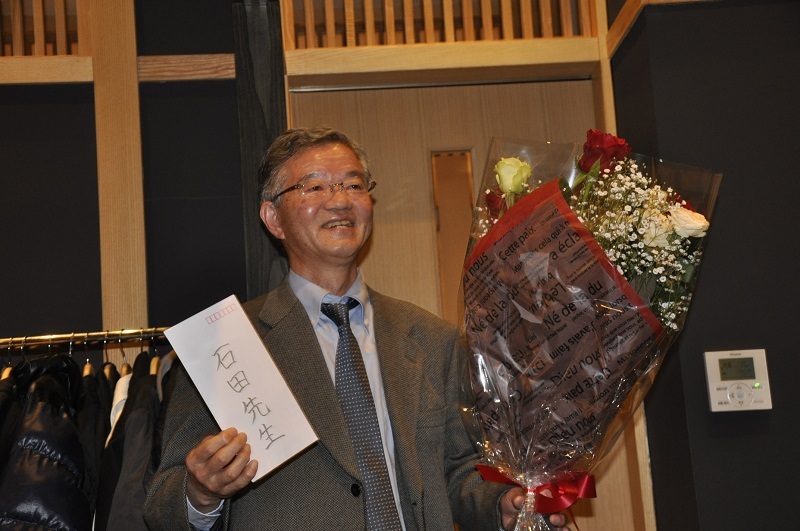 We distributed the collection of articles “Looking back over 37 years of services at Toyohashi Tech.” at his retirement party. 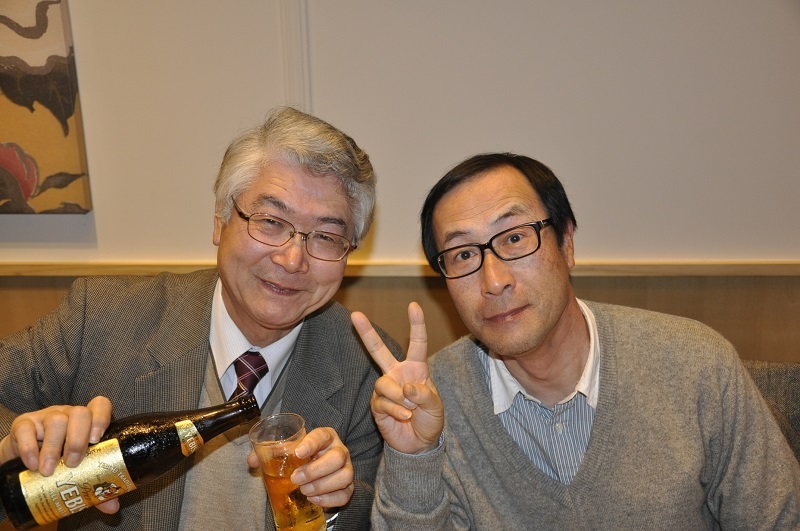 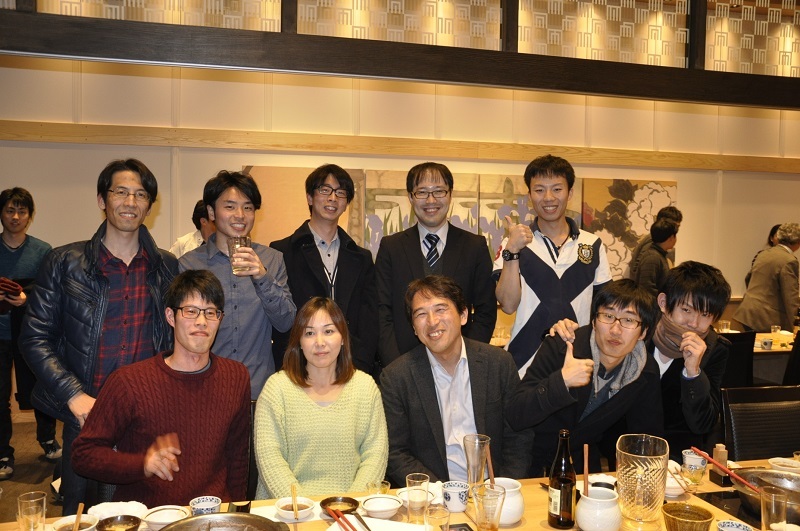 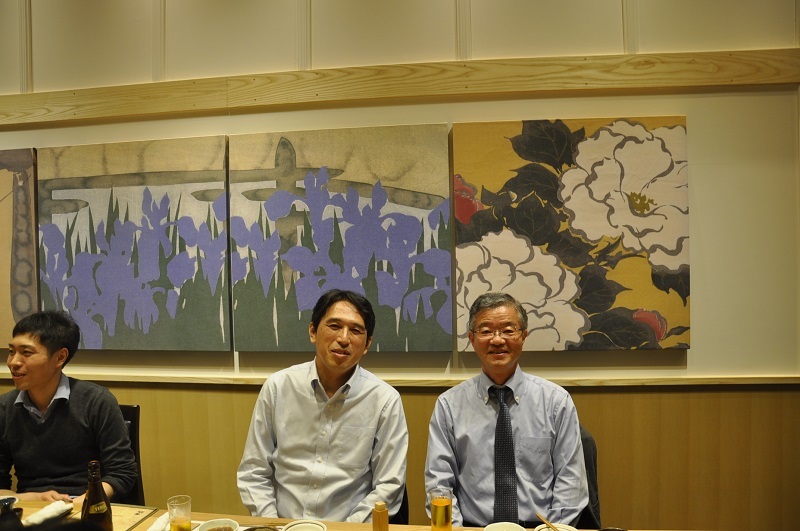 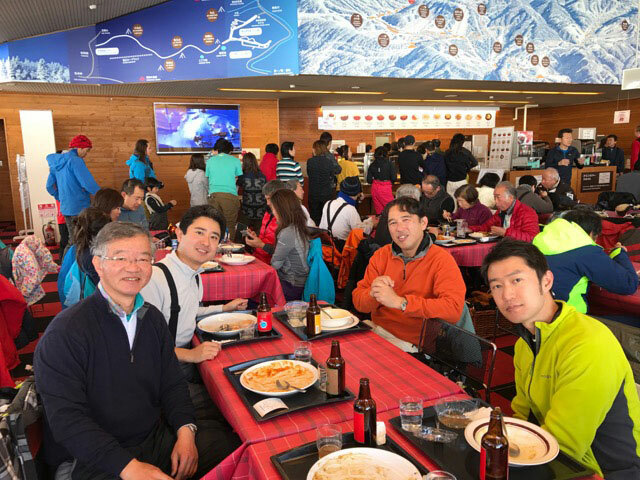 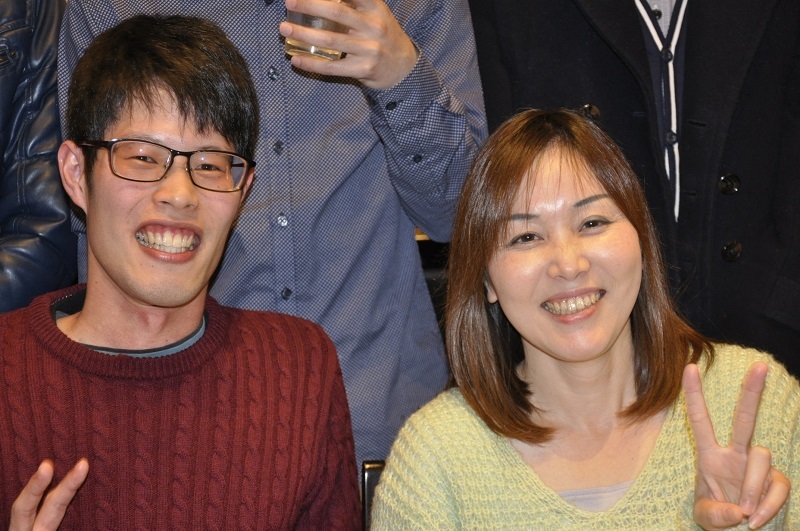 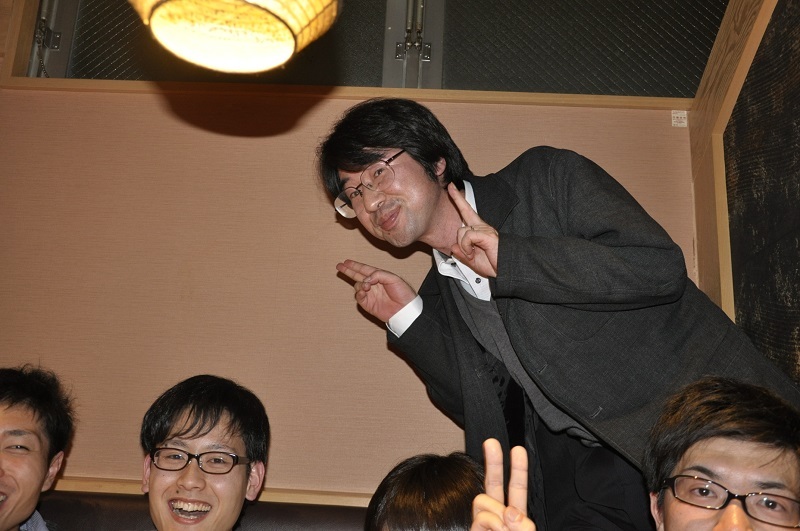 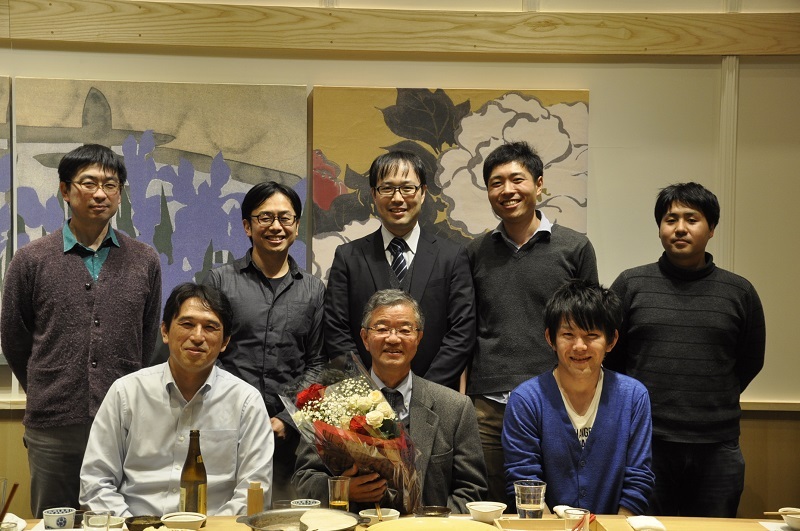 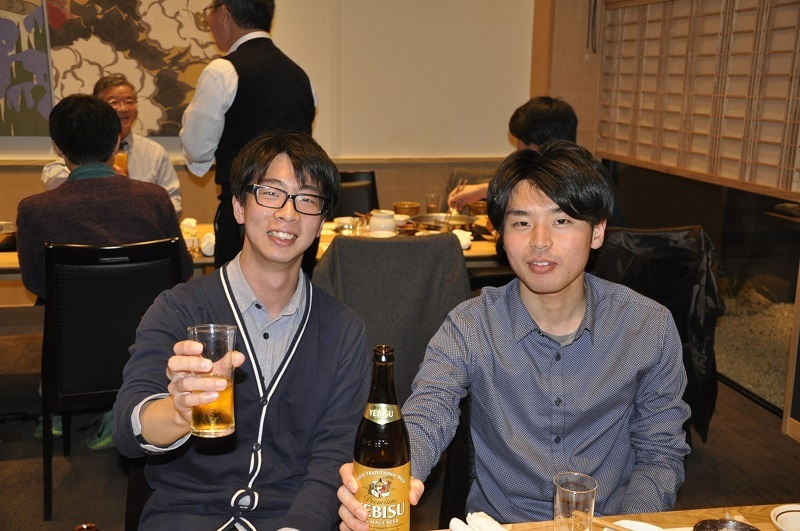 Many graduates and staff gathered for the celebration of Prof. Ishida’s retirement at Hotel Associa Toyohashi. 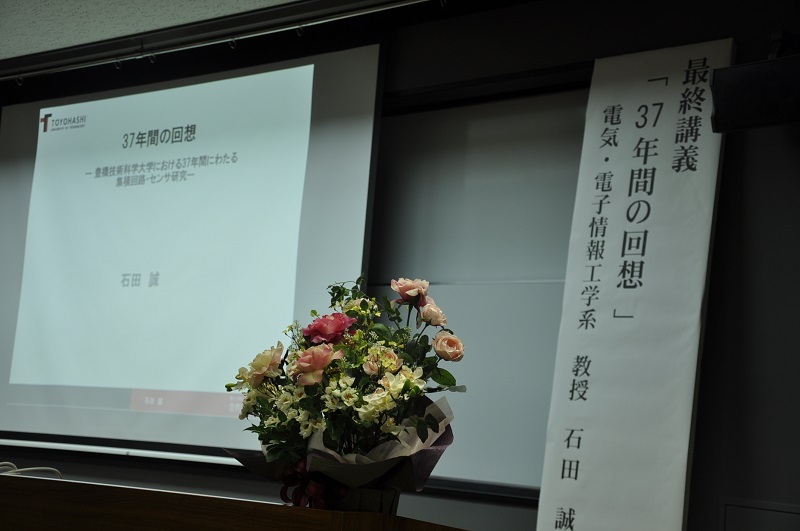 He presented his research history of 37 years long at Toyohashi Tech. 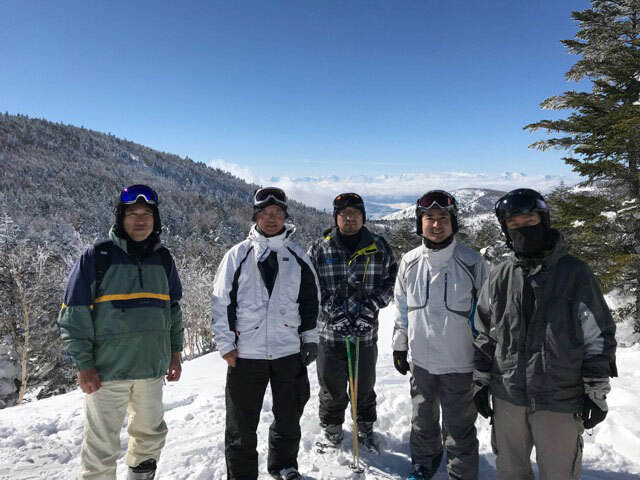 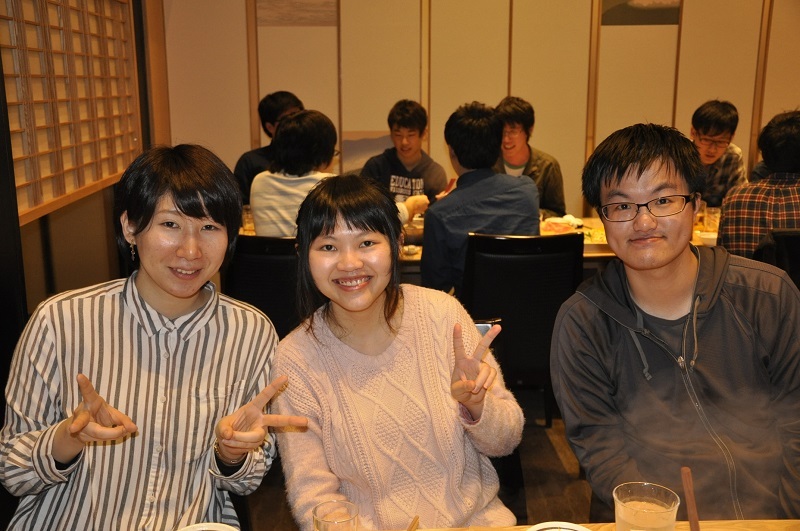 and shared the natsukashii memories with them. 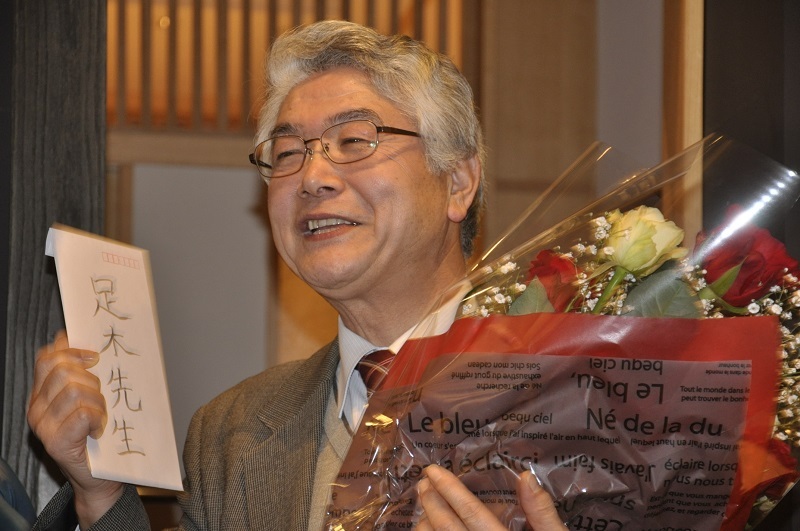 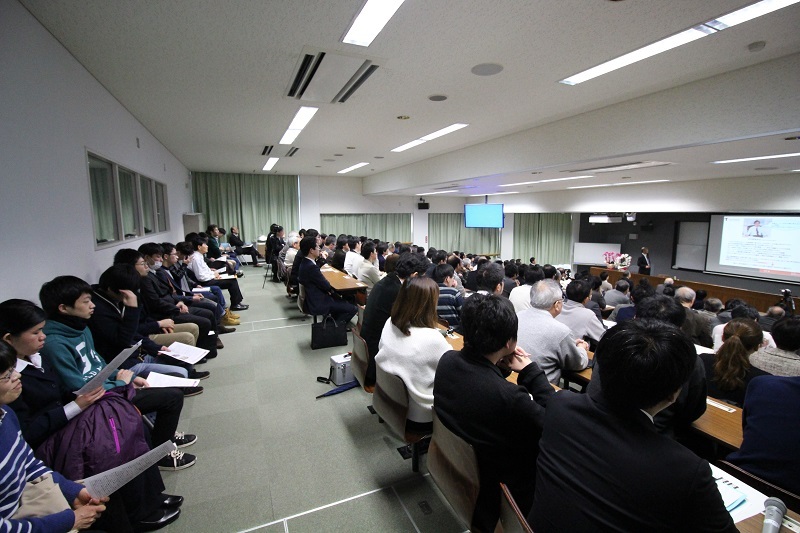 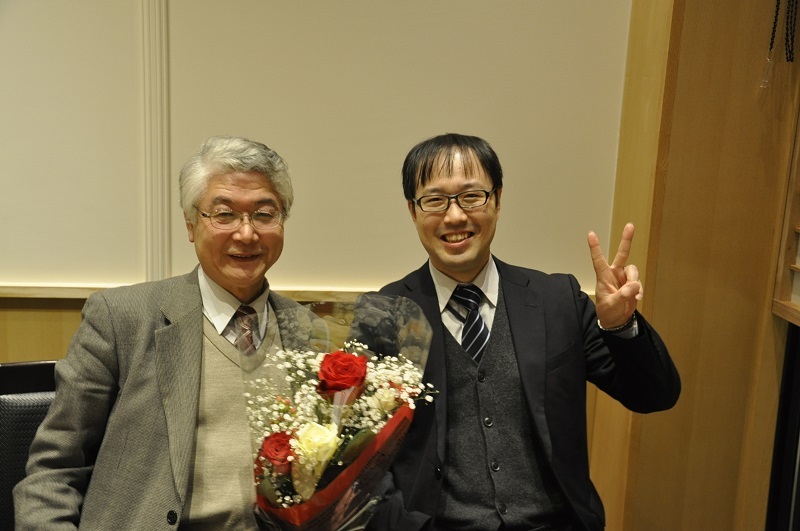 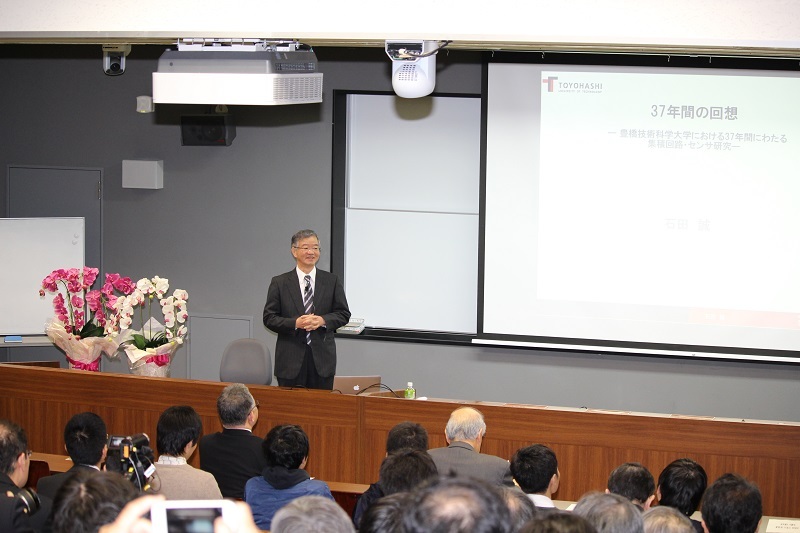 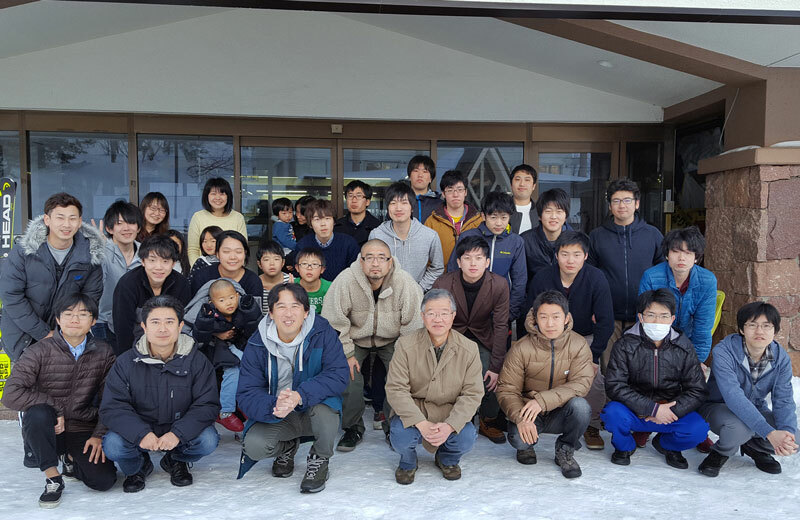 Even though that was on weekday morning, his final lecture was attended by over 200 alumni, researchers, faculty and staff who all enjoyed and shared his strong will to dedicate himself to advancement of semiconductor field and academic education for 37 years of service at Toyohashi Tech. 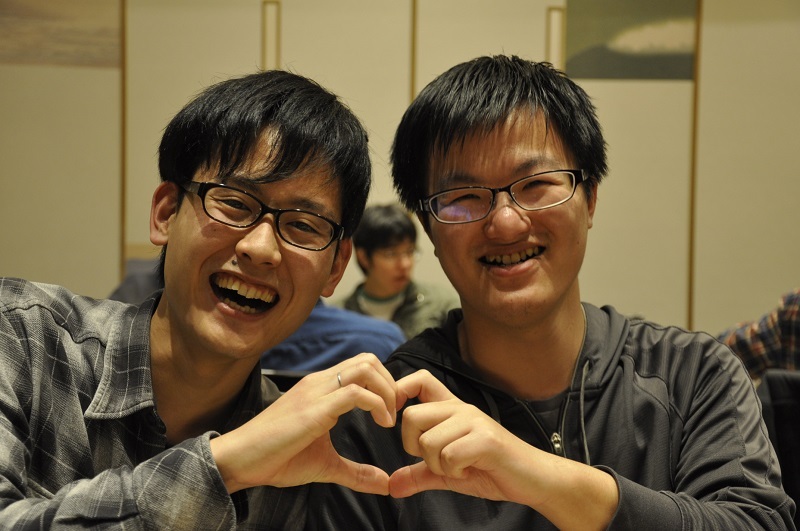 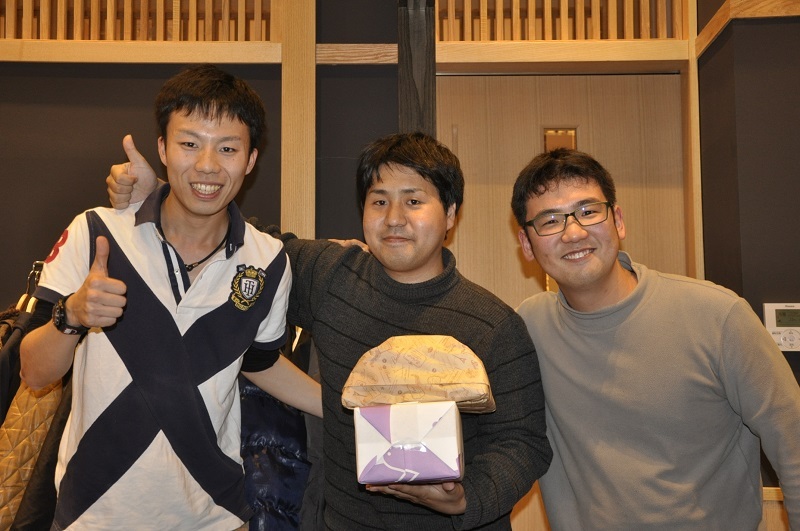 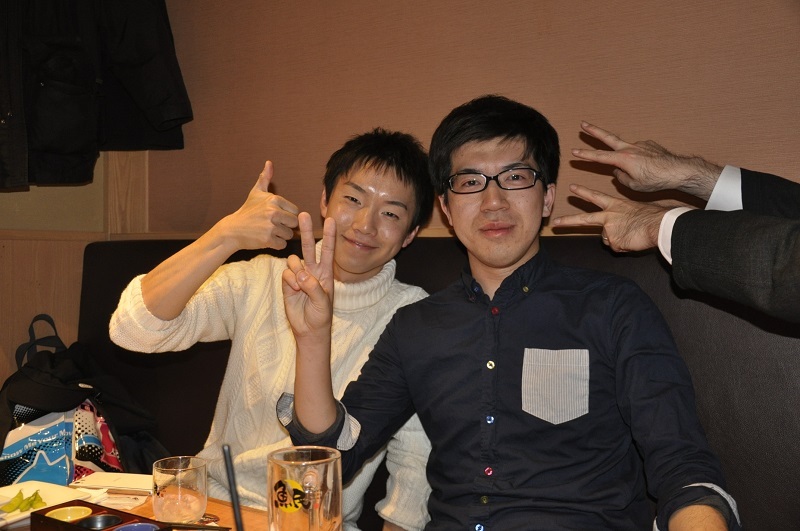 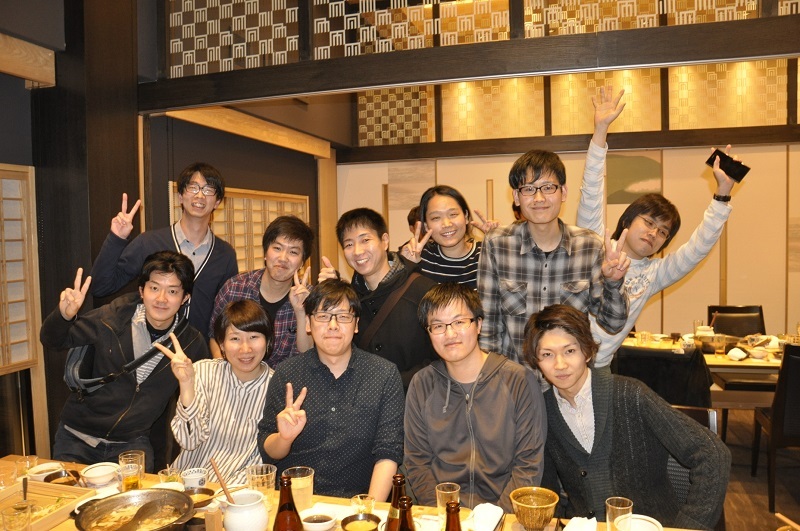 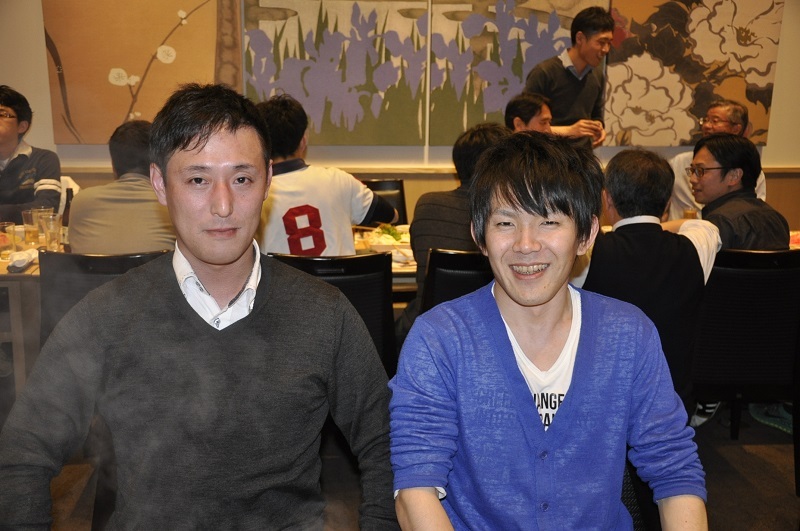 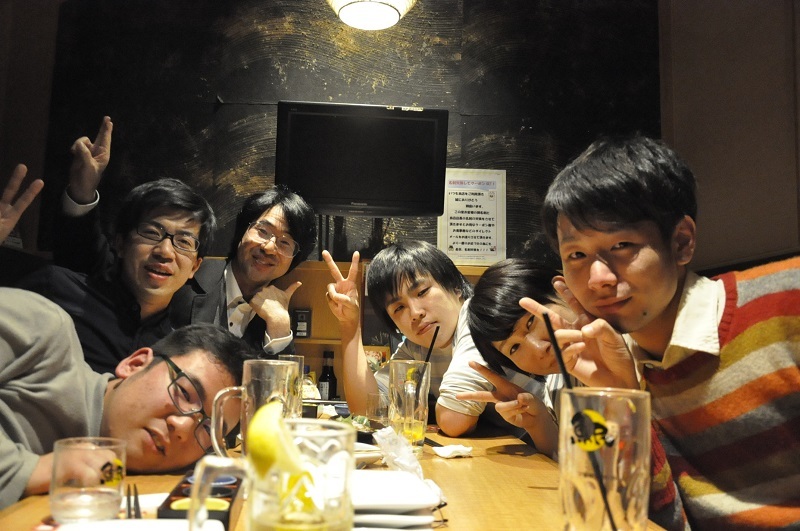 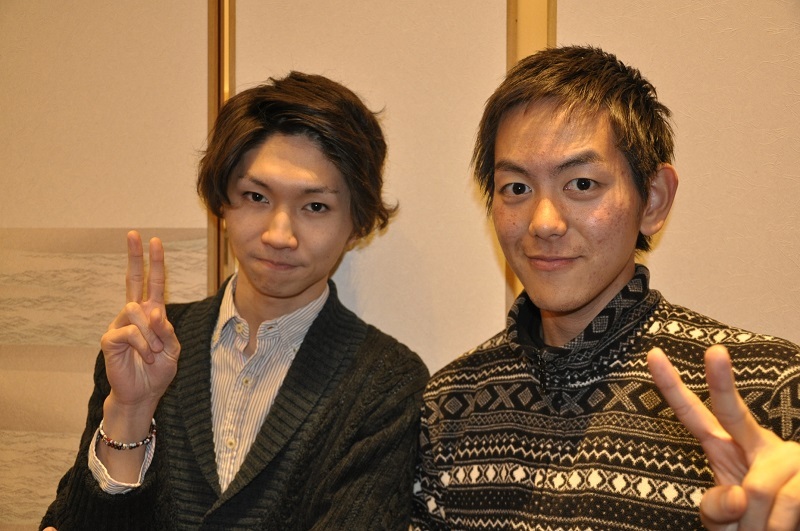 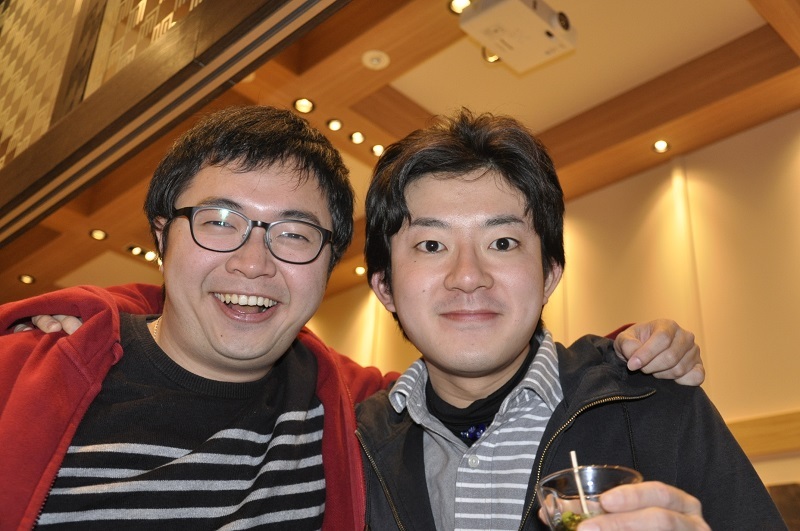 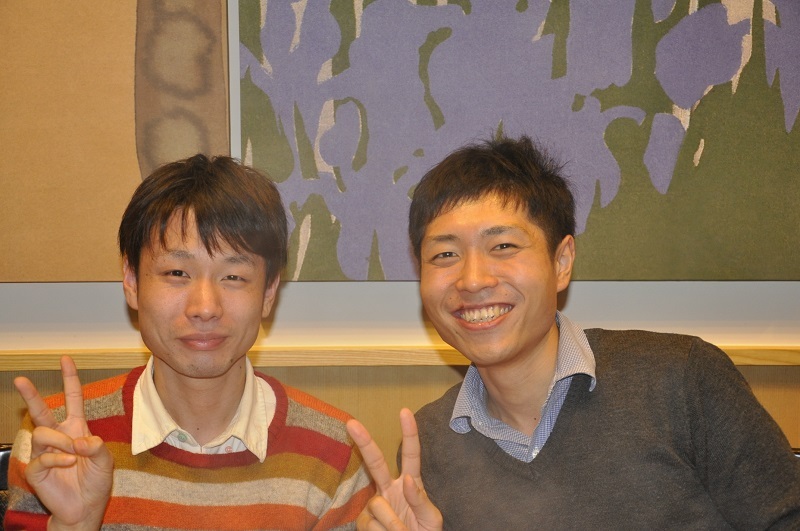 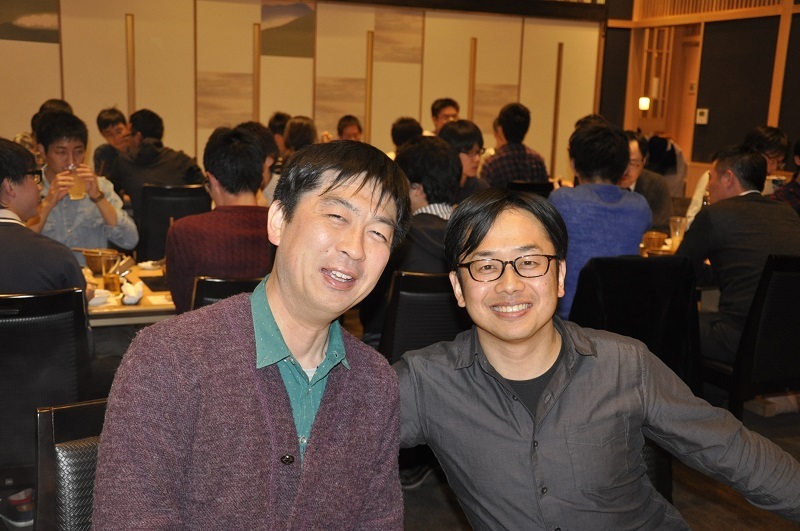 And also, lunch party after lecture was held at Hibari lounge with comfortably relaxing and cozy atmosphere over all. 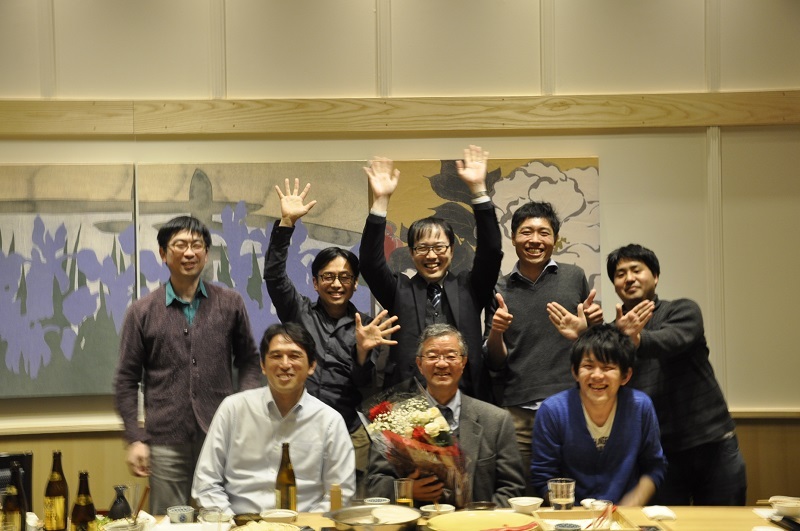 We would like to express our sincere appreciation for your support and cooperation for 37 years.